This is my 5 month old son, Kenny. This costume was a gift from a coworker. 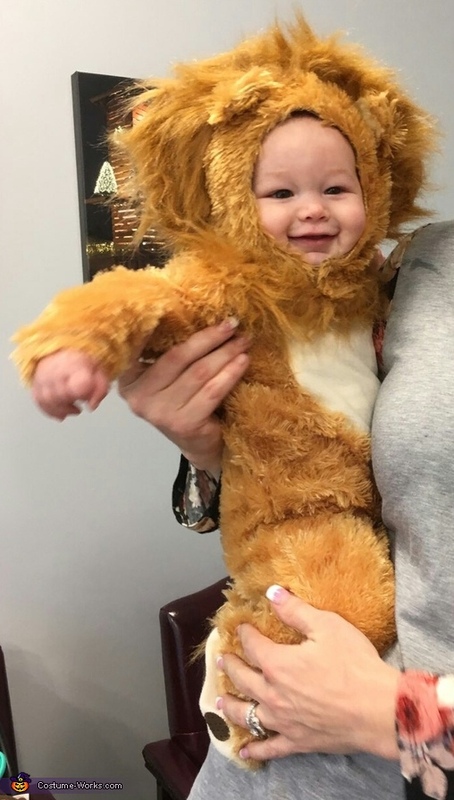 He seemed to love the costume and was all smiles!